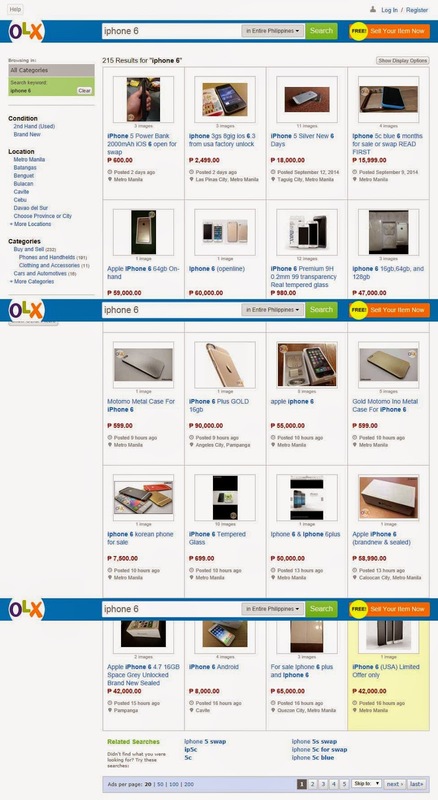 Apple fans looking for iPhone 6 and iPhone 6 Plus prices and availability in the Philippines can check out this page for purchase guidance. The tech giant's new flagship smartphones are already available in the Philippines through online stores such as Lazada and OLX as well as in the black market outlets in Manila. A credible information source in the person of Eric John Salut, ABS-CBN TV Production/Dreamscape AdProm head for publicity and social media, tweeted Sunday, September 21, that the iPhone 6 and iPhone 6 Plus will arrive in the country on Monday, September 22. Available colors will be grey, gold and silver, as stated on the screenshot. 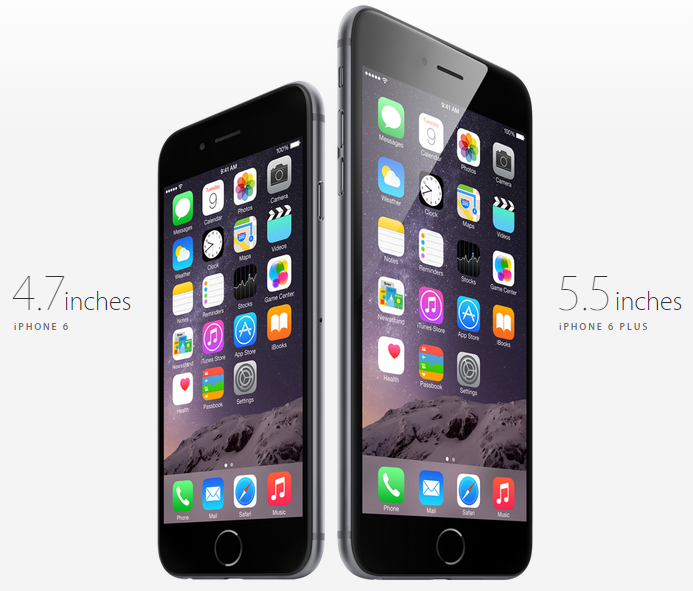 Both Smart and Globe have no announcement yet on the iPhone 6 and iPhone 6 Plus prices.